A new podcast drops every Friday! 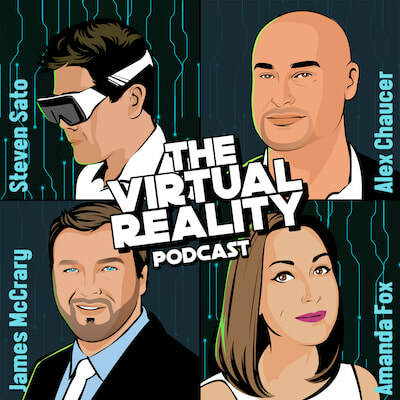 Give us a listen on your favorite podcasting tools by clicking on the icons, read our posts and listen to each episode by going to our blog, or use the embedded player below to listen to the latest #VRpodcast! You can connect with & follow us on all sorts of social media, including Twitter, Instagram, and Facebook. ​You can also dig around on social media to find out what is going on in immersion technology by following #VRpodcast!